We partnered with SBTRKT + his management team to deliver an immersive listening event for the artist's ‘SAVE YOURSELF’ EP. Teaming up with set designers, sound and lighting specialists, we took over the basement of an industrial building to reimagine the scene from the album artwork where a select group of fans could win the chance to explore and be inside the installation, whilst being the first to hear the new music. 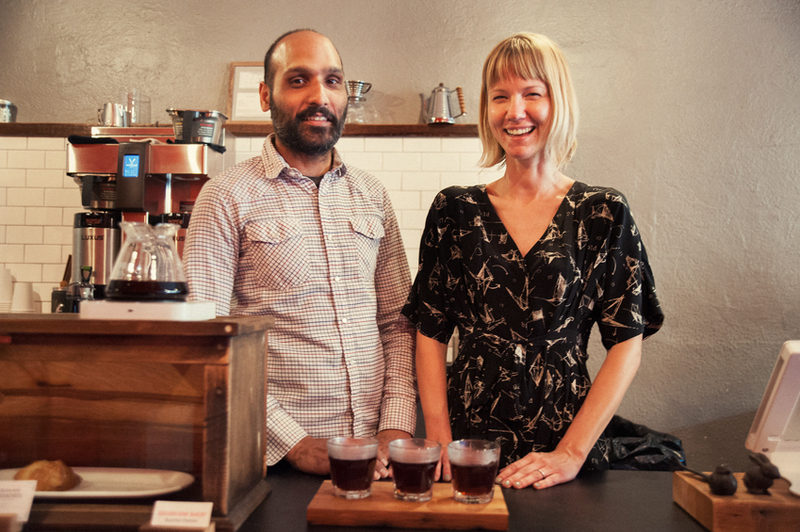 LA third wave coffeeshop Woodcat was founded by musicians + music lovers from DC. 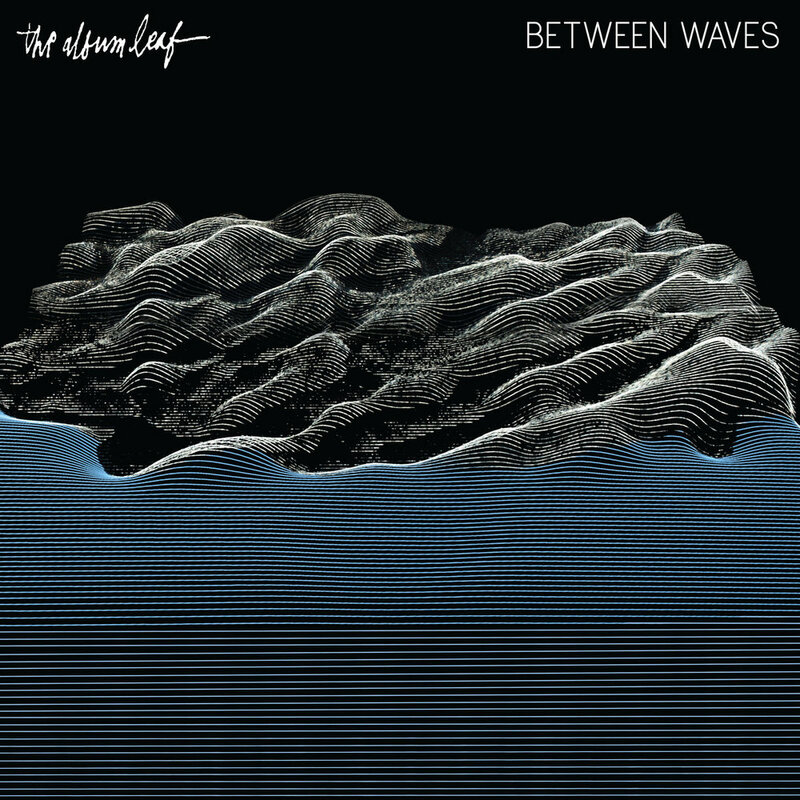 We worked with them to produce a listening party and meet-and-greet at their shop with one of their favorite artists, The Album Leaf, for their release, "Between Waves." We produced Instagram promo videos and managed social media campaigns, and made sure both the artist and the business were pleased. 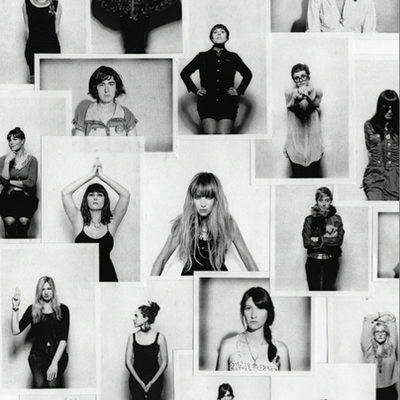 The New Revolutionists was a portrait project and social media campaign launched in conjunction with the Mynabirds' album, GENERALS, to raise awareness for social justice and community work being done by women across America. The project resulted in a TED Talk and helped align the band's music with their political and social activism. Work for hire for music house Beta Petrol for a 2017 Barbie DreamCamper ad campaign for Mattel. Consulted with the agency on the campaign vision, wrote, produced, recorded the final song.